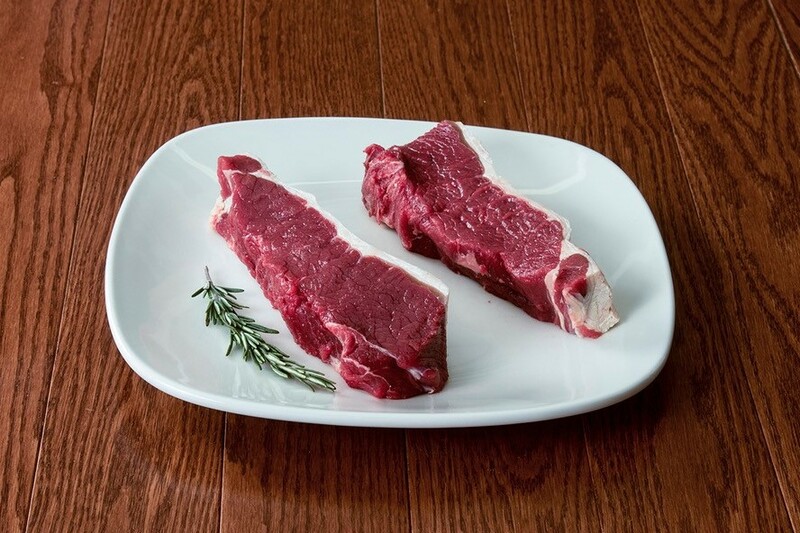 When you buy bison steaks online only the best will do. 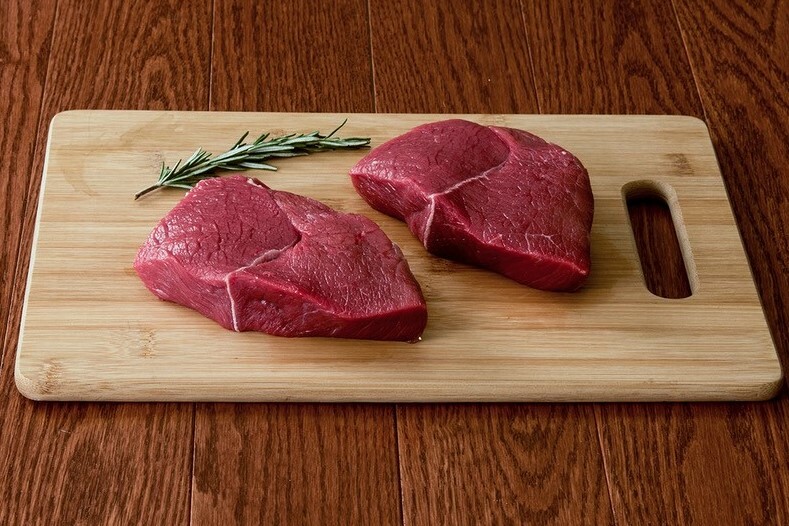 Our bison steaks are naturally flavorful and tender and can be used in any red-meat recipe. 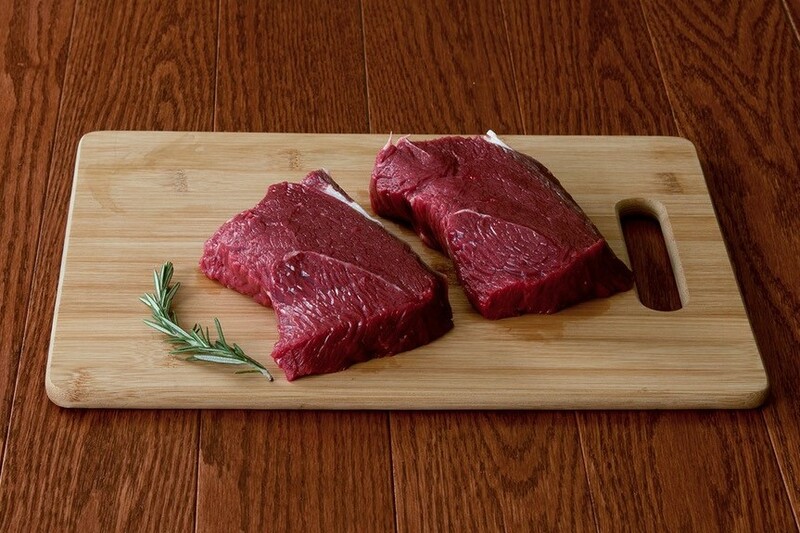 If you're wondering where to buy bison steaks online, you've come to the right place. 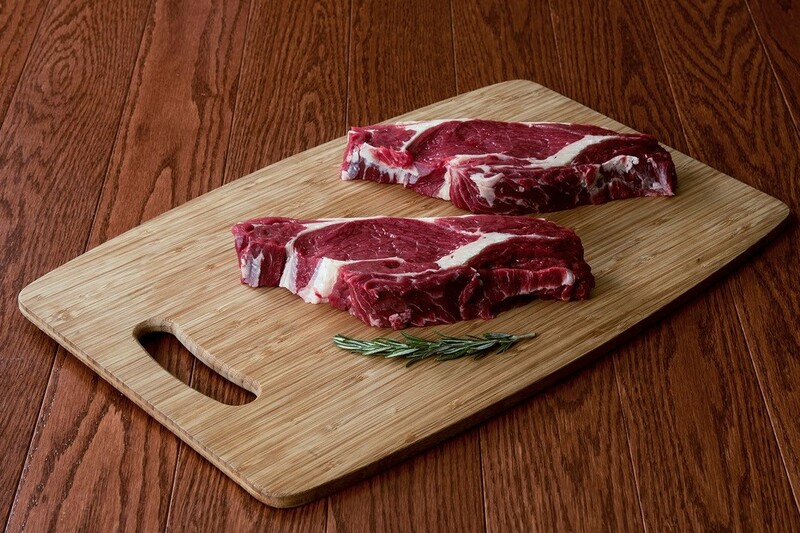 Eight of our customer favorite grass-fed bison steaks conveniently all in one HarvestBox collection.